Simplus | Look for Simplus on "World's Greatest!" 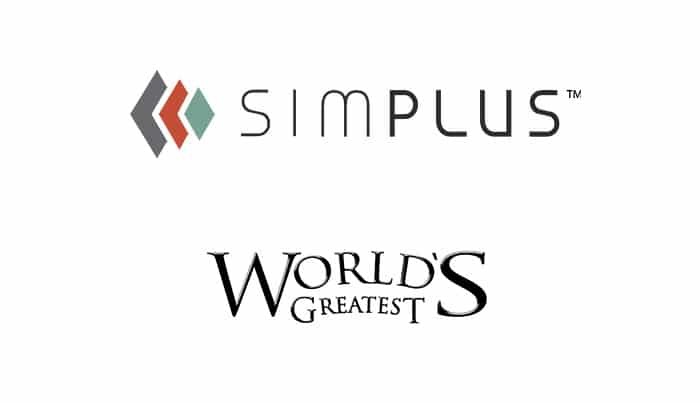 Simplus will be featured on the “World’s Greatest!” TV series! How 2 Media, the company behind “World’s Greatest!”, announced their selection to feature Simplus on the show this morning. The show highlights the world’s most impressive companies, people, places, and products. It’s a fast-paced show that features behind-the-scenes footage, interviews, and engaging visuals. Simplus is ecstatic to be recognized on this show, and we hope you’ll be tuning in with us next week! The show featuring Simplus will air on October 8, 2018, on DirecTV (channel 305) and on Dish Network (channel 250), and again on October 15, 2018, on the same channels. Read the full press release announcing Simplus on “World’s Greatest!” here.